Fast mirror tilting systems which are driven by solenoids have already been in use for some years in military and civil aviation applications. These mirror tilting systems stabilize the line of collimation and the line of sight for high dynamic response. 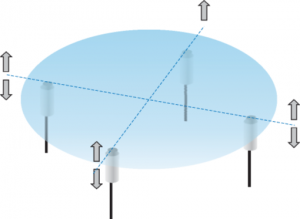 The deflection mirror is mounted flexibly and can be tilted in two axes. MICRO-EPSILON supplies extremely high resolution eddy current systems in miniature versions which are integrated into the overall system. The distance of the individual sensors to the mirror is proportional to the amount of tilt. In this way angular resolutions better than one (1) microrad can be achieved with a high dynamic response up to 20 kHz. The MICRO-EPSILON sensor systems are matched both for the micrometer and the millimeter measurement ranges. Apart from the high resolution, the sensors are also characterized by low weight, low power consumption and customized interfaces. Aerospace applications place the highest demands on the components used in terms of reliability and service life. Even under very arduous ambient conditions MICRO-EPSILON eddy current sensors supply constant and accurate measurement results. Apart from the familiar military fields of application, fast mirror tilting systems are also being increasingly used for the optimization of optical systems. In this respect they improve the performance parameters in numerous applications, e.g. 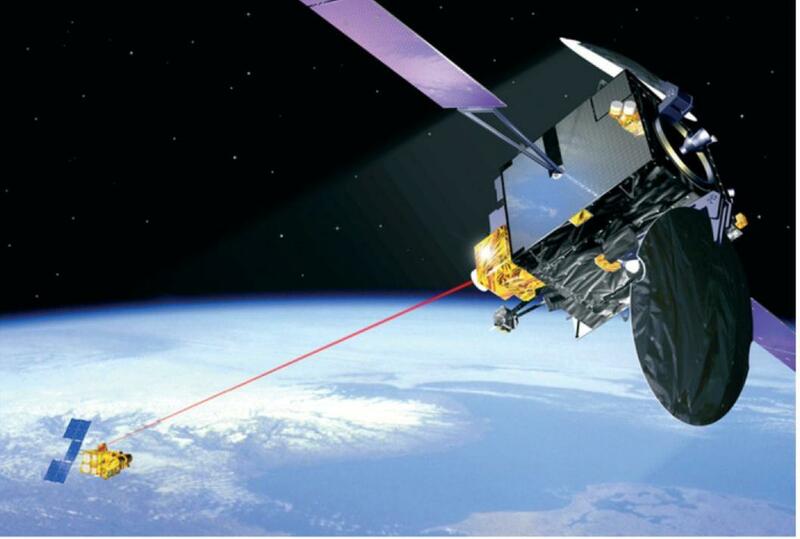 in beam stabilization, in laser tracking and in image stabilization, in semiconductor inspection, in lithography, in the coupling of laser fiber-glass cables, in micro-machining techniques and bio-medical instruments. – Ultra-high resolving eddy current system. – Differential system with paired sensor electronics on ceramic hybrid. 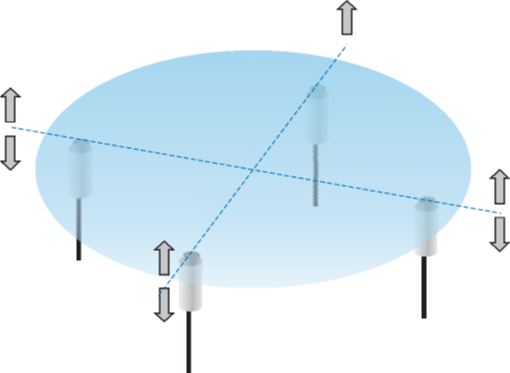 Measurement principle: Four synchronized sensors each measure the distance of the sensors to the mirror; if this distance changes, the tilt angle is calculated via this change.